The DS Lite, for many, symbolises a gaming masterpiece – beautifully crafted, technically super, innovative, pioneering – the list could go on. 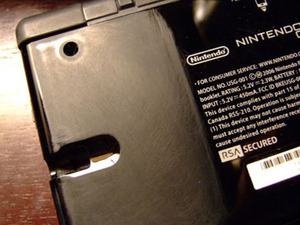 However, even masterpieces have their flaws and one mod-maniac described that the glossy coat of his DS Lite just had to go. 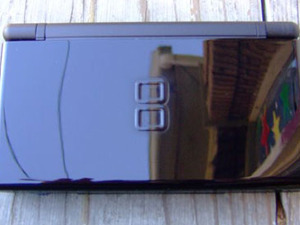 So I finally got a DS Lite with Tetris DS and I love everything about it except the glossy outer casing which shows fingerprints so much. Then in general I prefer a nice textured feel in my hands like the inner casing over a slippery smooth plastic. So is there a good way to &quot;texture&quot; the outer casing a.k.a. scratch the hell out of it so lightly and evenly that it doesn't look like scratches? 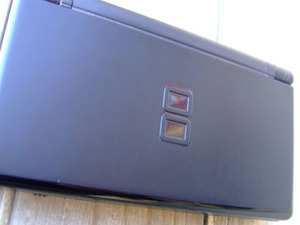 &quot;For some reason this reminds me of that kid who wanted to make his GBA black by scorching it with a cigarette lighter. He then got upset because the GBA stopped working. 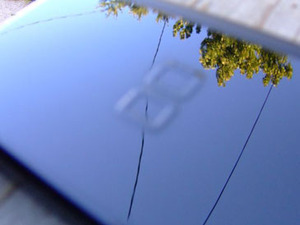 Be careful, though...sandpaper only works for the top screen. 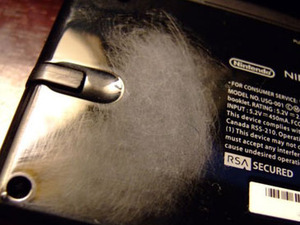 You need to use steel wool (along with hot, soapy water) on the touch screen. After the initial backlash the sceptics were silenced somewhat when the final pictures of the mod were posted. You can get an overview of the mod below, and certainly visit their forum to get the full story. 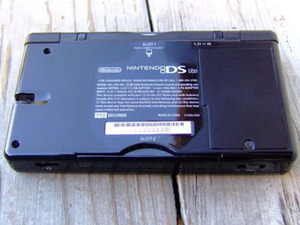 The order of the pictures below starts with the untouched DS Lite and ends with the upgraded matte-like finish. Let us know what you think of this in the forums.